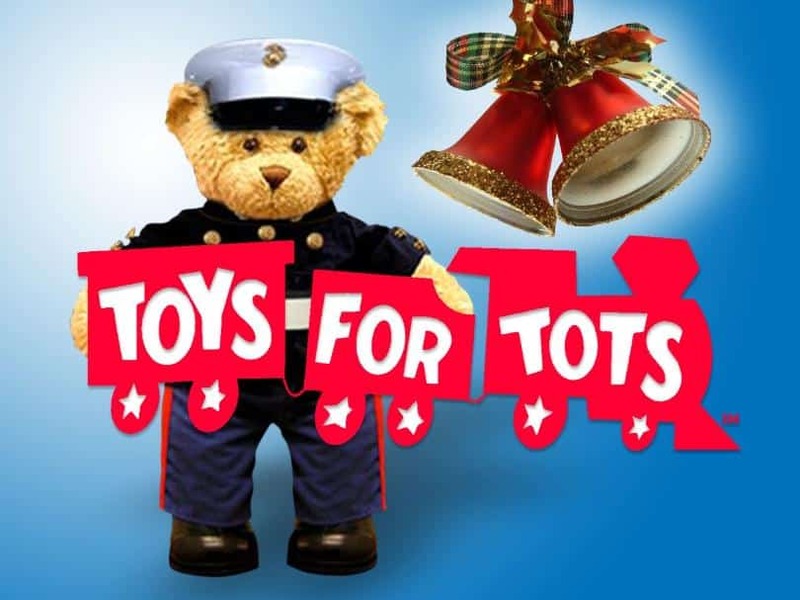 Bring in the spirit of the holidays by participating in the Marine Corp “Toys for Tots” Program. Capt. Hook’s has volunteered to be a drop off location in both of their facilities in Marathon and Big Pine Key. If you can afford to purchase a new toy and drop it off at our location, please participate. No child should be without a gift for the holidays. Over 97% of your donation goes directly to the Toys for Tots mission of providing toys, books, and other gifts to less fortunate children. The 3% spent on support principally covers fundraising expenses — not one donated dollar goes to salaries or any other manpower costs. Start a new tradition in your family that emphasizes the virtues of giving. Go with your kids by making it a shopping time together as a family to purchase a gift for another child that might not get one. Get them involved by teaching them that we all have a responsibility to take care of one another, and it is especially important around the holidays. Make it Date Night with a purpose. We don’t always spend enough time with our loved ones. 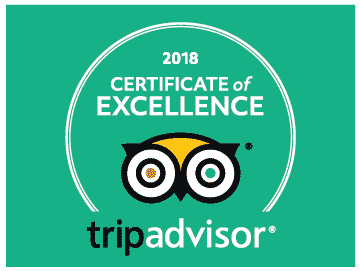 Why don’t you set aside a day in which part of the goal for the day is to pick out a wonderful gift for a child that is deserving of a great toy?! If you are in the Middle or Lower Keys, please bring your toys to Capt. 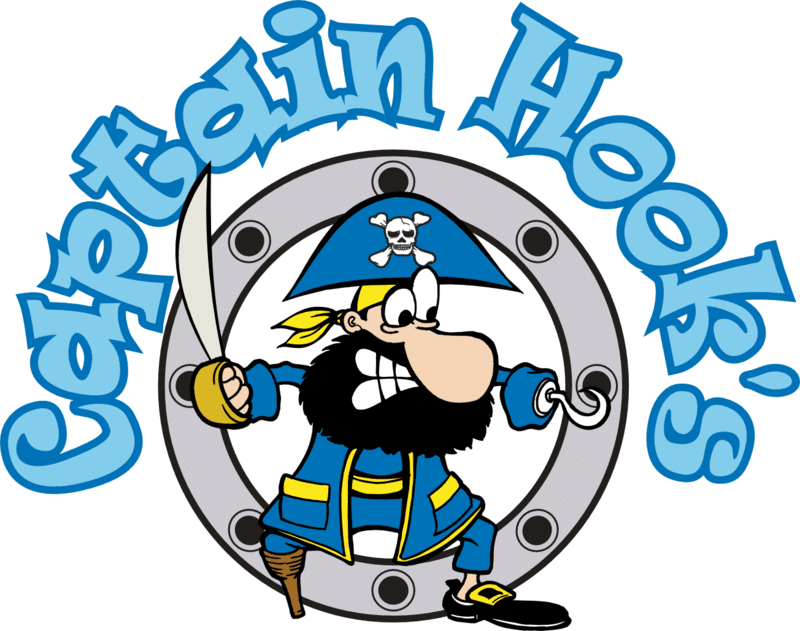 Hook’s to donate. Become a force for good and help bring the spirit of Christmas to every child.